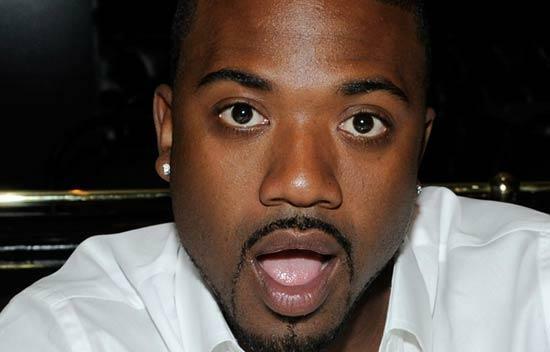 Mr “I hit it first” Ray J got busted Friday evening at the Regent Beverly Wilshire Hotel in Beverly Hills after allegedly causing a disturbance and refusing to leave the property when hotel security asked him to. The Bevely Hills police say that Ray J had been drinking and when they tried to take him into custody, he ended up battering a police officer and he kicked out the rearview window of a patrol unit. WOW!. Naughty Naughty!. Wait, there is more.. According to the police, Ray J is going to be booked for trespassing, private person’s arrest, vandalism on a police car, resisting arrest, and battery on a police officer. His bail was set at $20,000. Brandy’s little brother needs to get it together. I guess Kim getting married to one of the greatest rappers in America could send someone who clearly hasnt moved on into a drinking stint. I’m just saying. Next Let me Address My Issue with A Lot of Naija Blogs – a little MEMO to Yall..